CN: racism, sexism, marginalisation, silencing. It’s 2016 and I am That Person. Not always, but a lot of times. The One Who Talks About Race, The Angry One, The Intersectional Feminist. Sometimes I like it, I like to make people feel uncomfortable, like to be a Nuisance just by being there. But recently its also begun to make me feel trapped. People expect opinions on things, defenses of things, justifications. It’s strange. Simultaneously people seem to say they acknowledge the problems around them and recognise the issues; but that those aren’t issues for them to worry about, they’re issues for me. Issues for The Angry One. In safely packing me away and anticipating my slightly-too-opinionated-qualms-with-The-Thing, I’ve been boxed. I’m the one who will justify the opinion you sense I will have, because you sense that there’s an issue. That also really got to me. It hit me that so much of my time, energy, labour and attention is spent on a) distractions and b) distractions which center the feelings of those who most benefit from a society in which my voice is marginalised. I recently fought the urge to defend myself to someone I have never spoken to and explain what racism is from its very first square. Actually, that’s not true. I fought the urge to post a reply, but I sure did write it. I spent hours of my day worrying and thinking and phrasing and drafting a measly Facebook comment to someone I had never spoken to; explaining oppression, explaining white supremacy, explaining privilege. This wasn’t a one off. 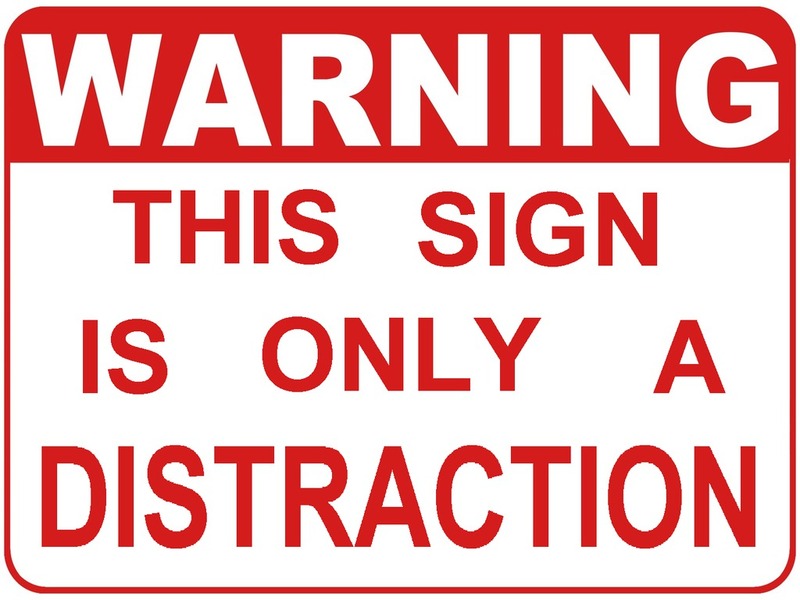 So much of my time is spent dealing with these distractions which will ultimately be fruitless, not make me feel good and will keep the conversation focused on white people. More cleverly, these distractions in the shape of seemingly innocuous questions or conversations don’t only keep me justifying my existence; they don’t only keep me thinking about the feelings of white people; but they also manage to make me do the intellectual and emotional labour of analysing and explaining my oppression to the very people who benefit from it. Alongside suffering the very real emotional and psychological violence of oppressive, dehumanising, belittling or silencing experiences, I am also made to do the labour of explaining and proving they exist. Even when people have themselves already sensed that there’s a problem. That’s when the power of not engaging becomes clear. I often find it hard to not engage. I like to engage, I usually want to engage. But what is harmful is when you’re being asked to engage by someone who is not themselves engaging. What is harmful is when you’re being asked to explain something just so you can be ‘debated’. What is harmful is that engagement for me means centering your feelings to the extent that I abstract my own experiences from myself and hold them at a distance. I translate them, analyse and explain them all for you; when for you it can just mean smugly leaning back and pretending to listen now you’ve got The Angry One to perform. Choosing not to engage, then, is an act of survival. It’s not just about self-care, it’s not even just about not wasting time and labour and behind-the-scenes angst; it’s about distorting oppressive relationships. I’d even go so far as to say it’s about decolonising personal interactions. When I refuse to explain myself, refuse to be polite and Just Engage, refuse to play along, chase the distraction and expend my labour on your behalf to explain your oppressive behavior to you; I refuse to be oppressed. I disrupt and undermine the harmful interaction you almost trapped me in. I refuse to do what you want me to. I distort and throw into disarray the path the interaction is supposed to take: the path of me acquiescing to your request that I justify my existence to you; the path of me centering you and labouring on your behalf. By rejecting harmful distractions and toxic engagement we can make space for more important work. But, in fact, it’s less about rejecting than redistributing. It’s about getting people to expend their own time and energy, their own labour. It’s like when men say ‘feminists aren’t talking about how men suffer from the patriarchy.’ A) They are, they really really are; but B) where are the men doing stuff for men? Why must women and non-binary people do every bit of the work? Why should we center men when we’re discussing the way patriarchy oppresses us? It’s time for people to expend their own energy and put in their own labour rather than replicate the oppressive relationships they already benefit from by asking the oppressed to explain their oppression. I am learning to protect myself and disengage but we can all learn to reflect on the way we engage others in our personal interactions. If you think I’ll find it problematic then why is that? Work it out and let me know if you find it problematic too. I just discovered your blog and I find your writing very refreshing, and so relatable. I’m a brown Muslim girl, and living in South India, the racism hasn’t been as much of an issue as the amount of blatant casual sexism that I witness on a daily basis. A disturbing amount of people propagate such sexist nonsense, and while I have never engaged on public social media with Sexist People, it hurts to a certain higher degree when your classmates and ‘friends’ are the one doing it. Someone in our class’s chat group would post some sexist joke, a few others would laugh along and agree that women are stupid and useless, and the silence from the rest made me feel like they were complicit in this action. The first time it happened, I waited for some outrage and when none came, I took matters into my own hand. Some tried to argue. Some tried to pass it off as a joke and ‘would you please chill?’. I’m now The Angry One. The frequency of such posts have exponentially decreased, but I don’t think the mentality has. Once in a while someone would slip and post or say something and someone else would warn them that I was going to come and give them a lecture. And I couldn’t help but wonder – if you’re so sure that a lecture was needed, why not do it yourself? I’m so exhausted from all of this. This is considering the issue of group chats alone. Everything else is a whole another minefield. Your writing is really expressive and articulate – I feel like you’ve portrayed a lot of what I felt like in abstract into the proper words. Thank you. Next Next post: Is it time for the British government to stop Saving Muslim Women yet?